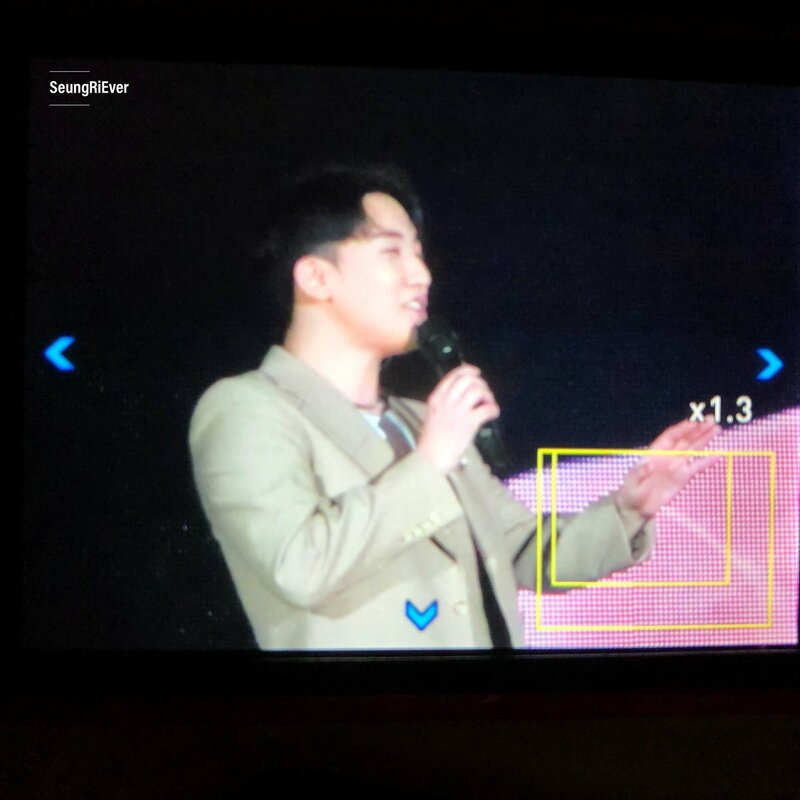 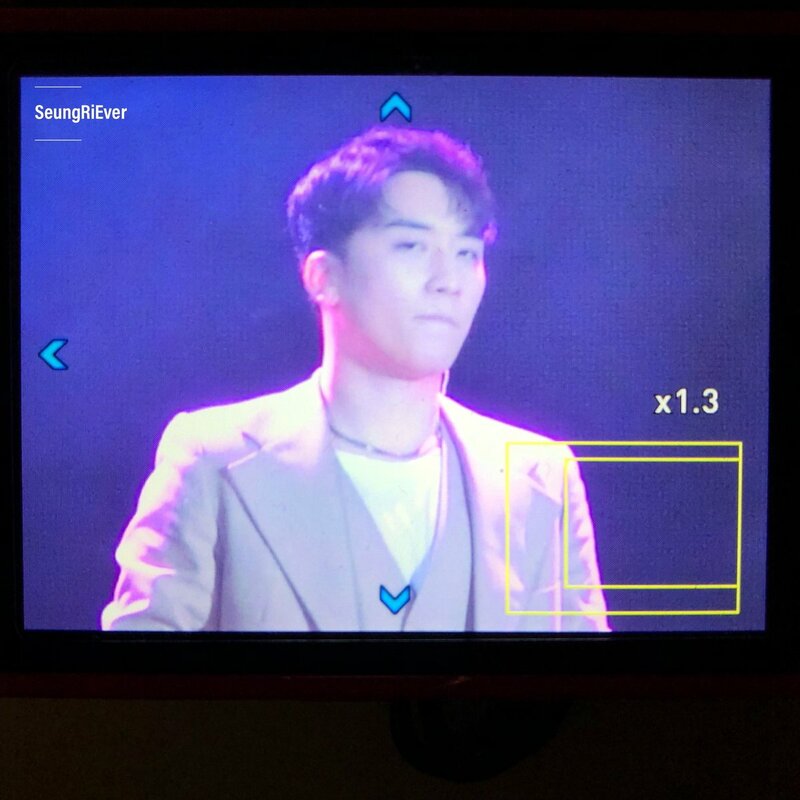 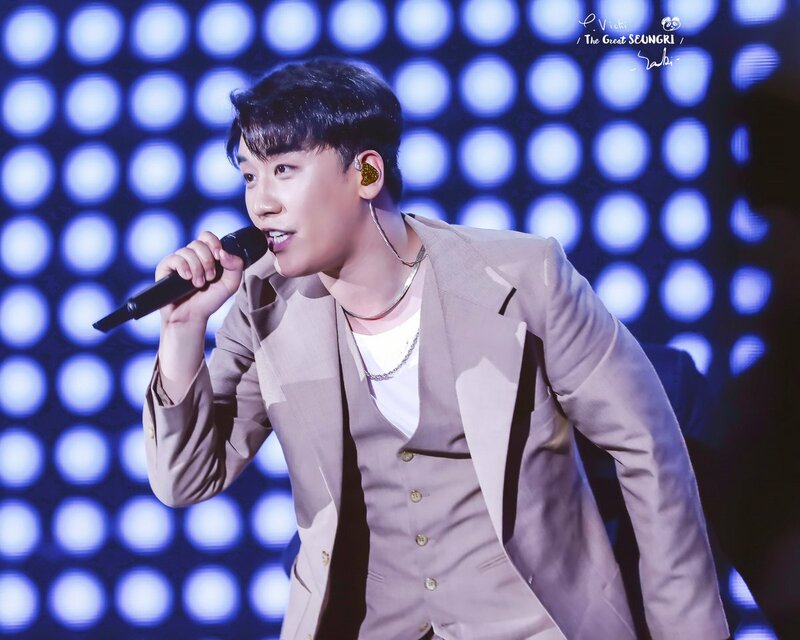 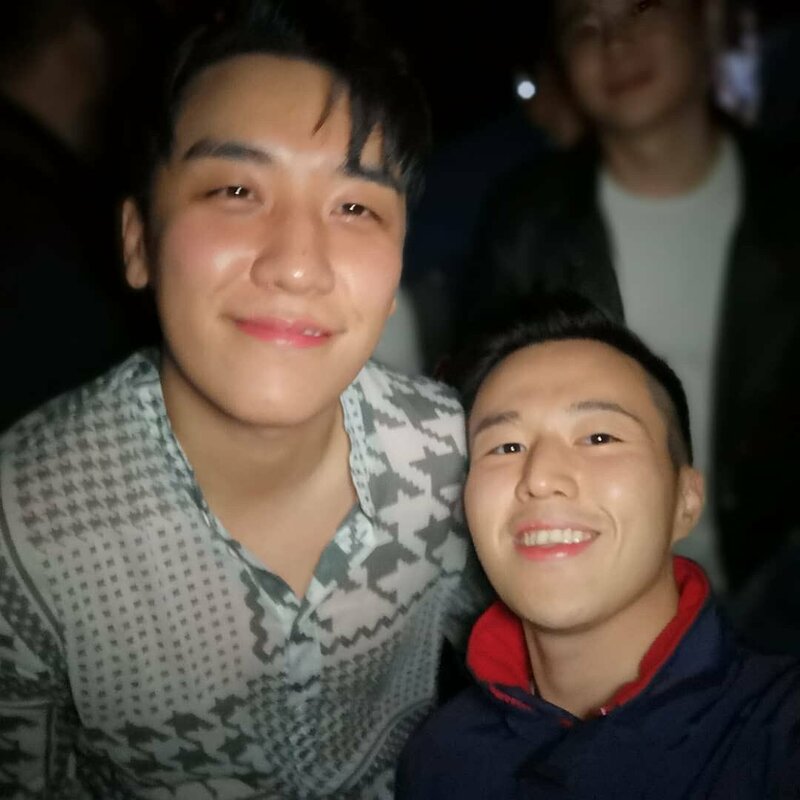 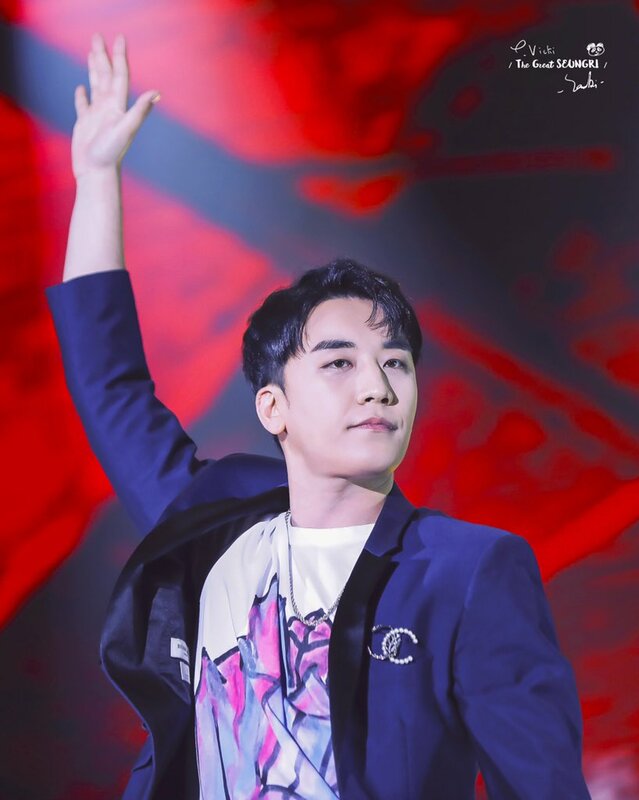 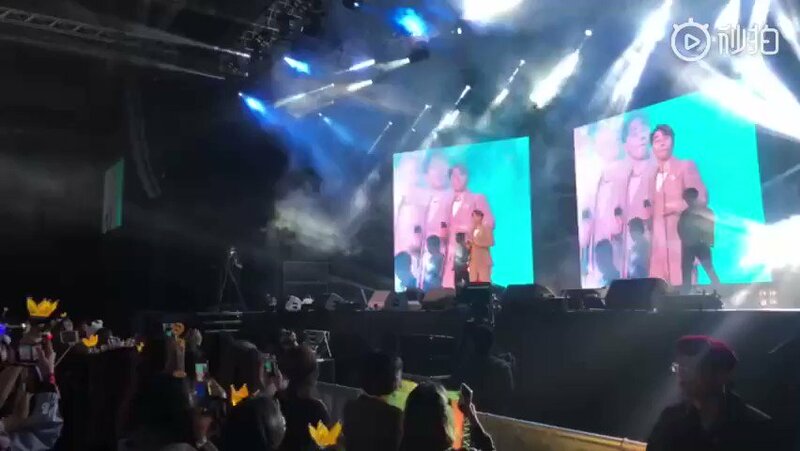 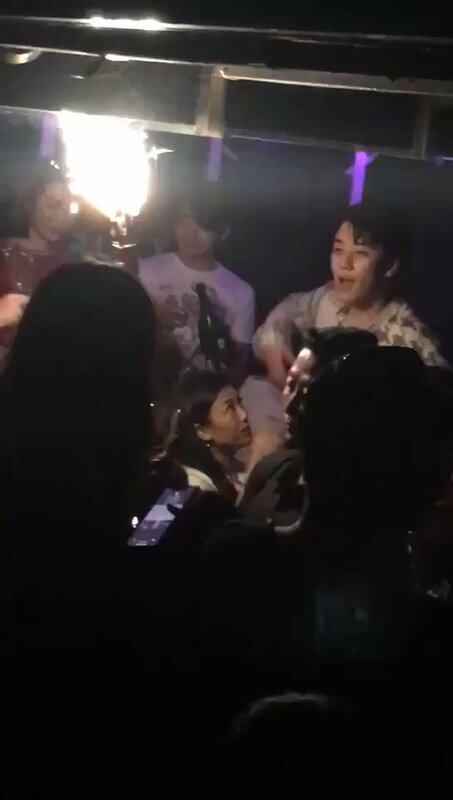 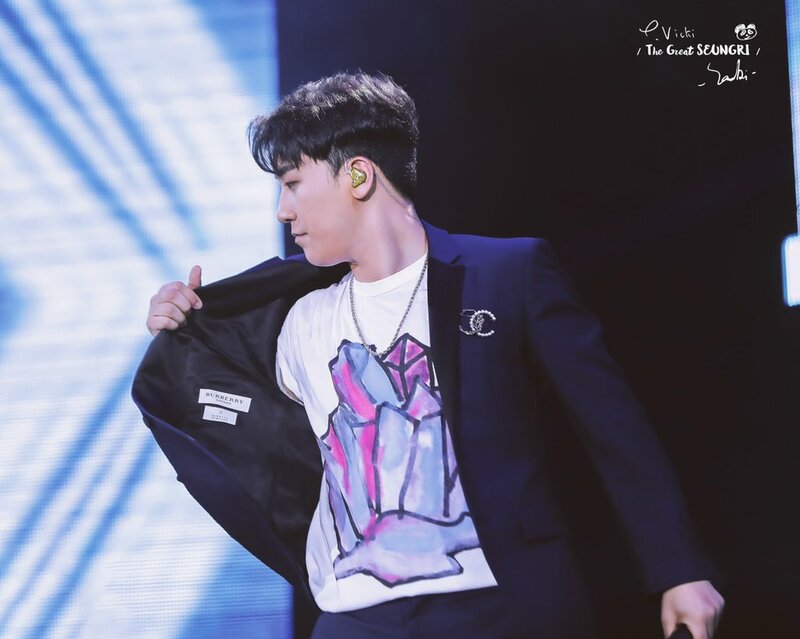 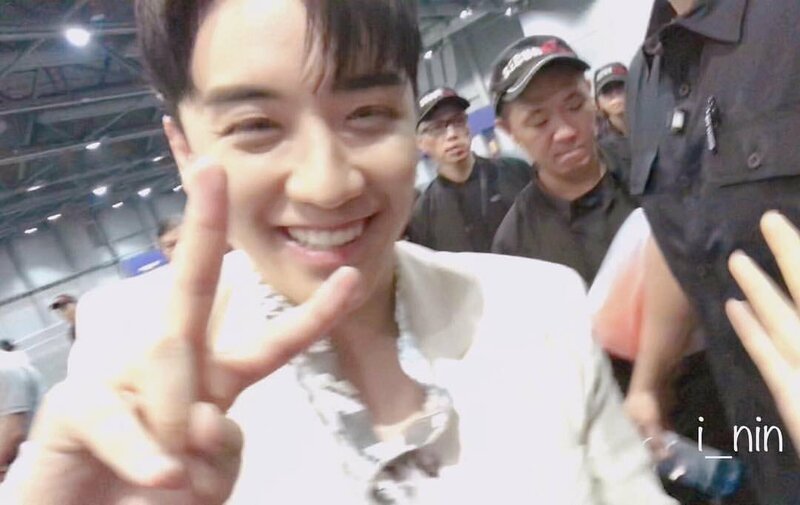 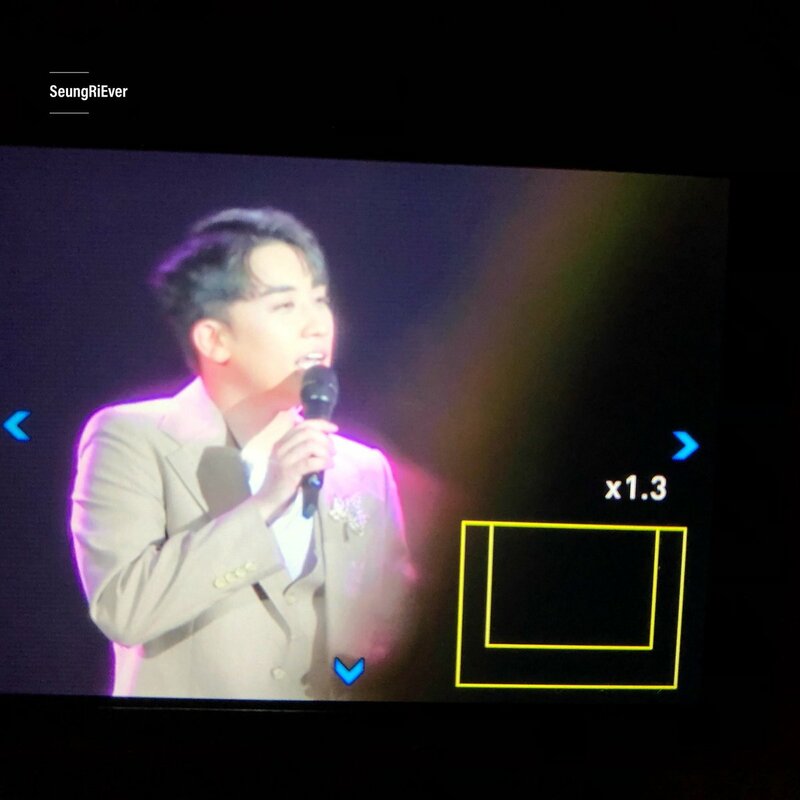 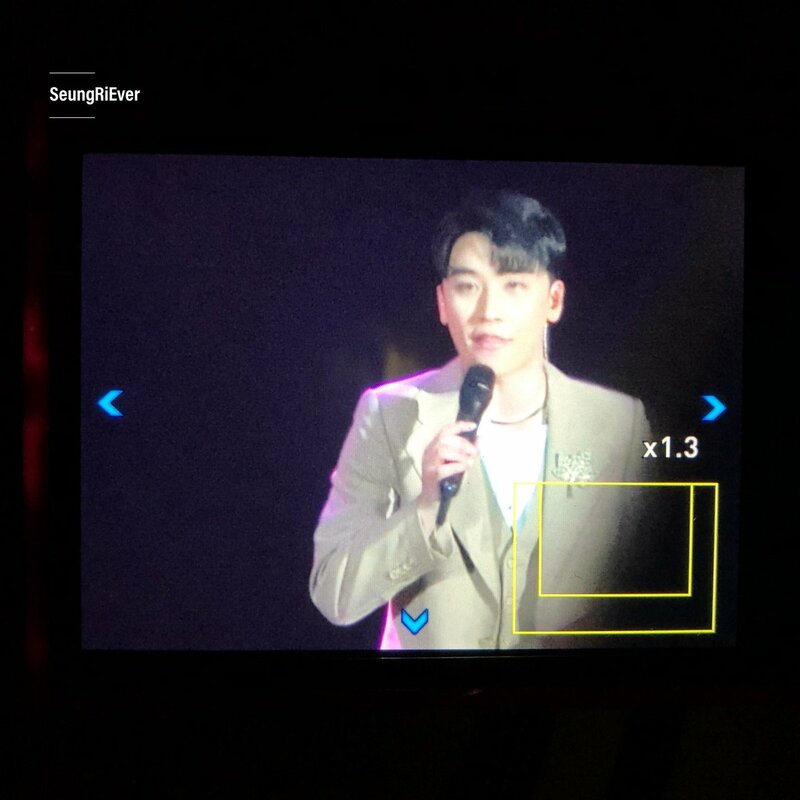 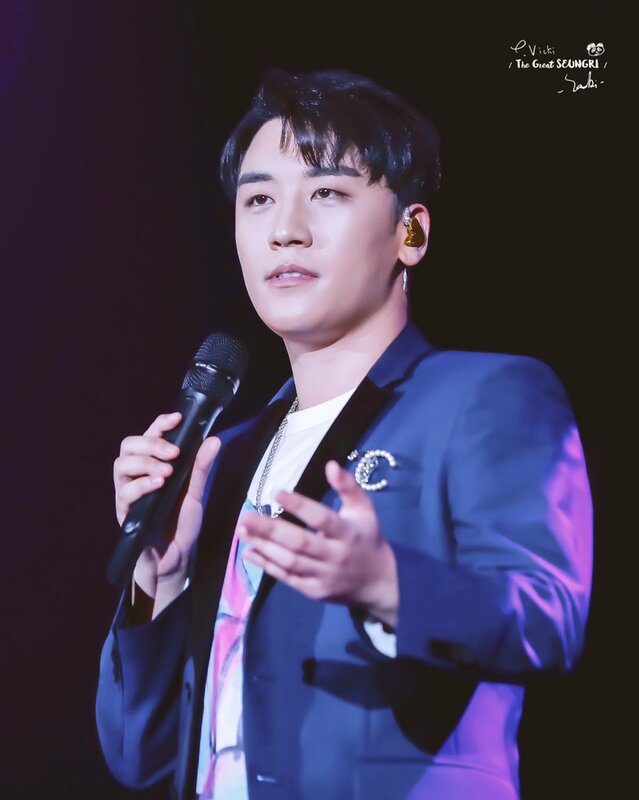 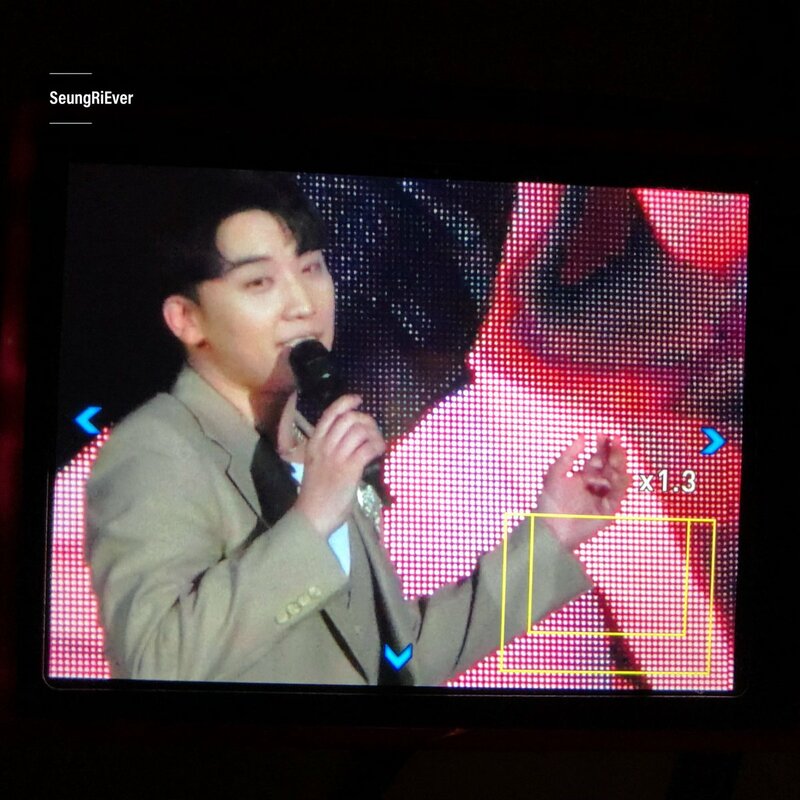 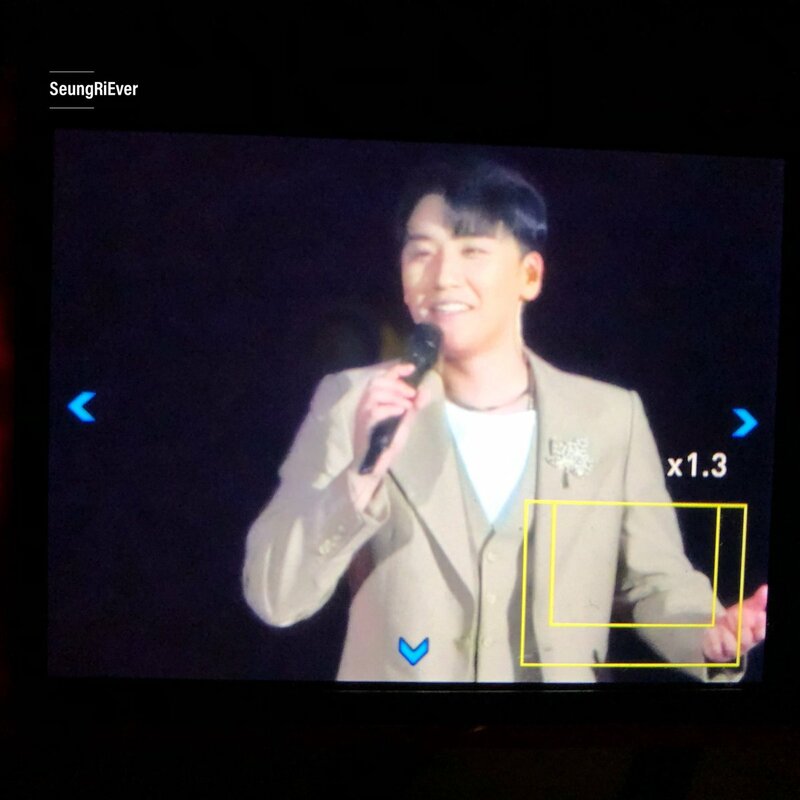 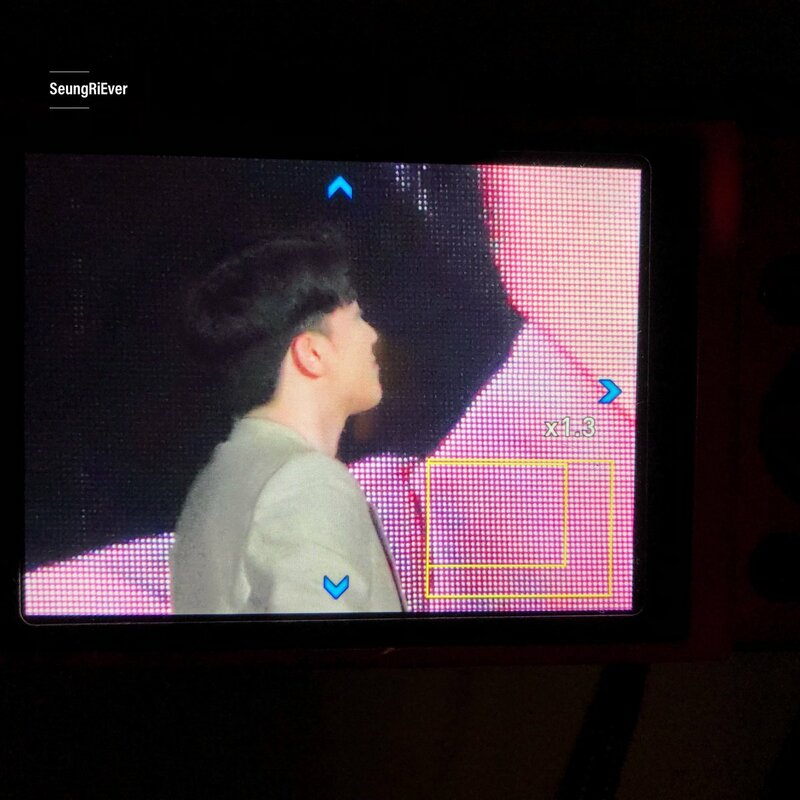 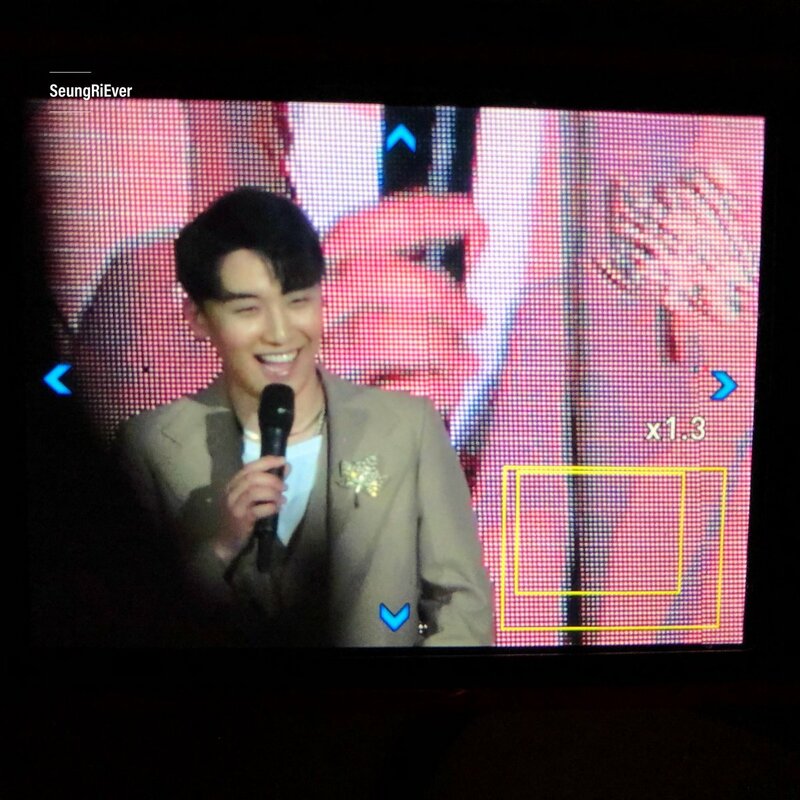 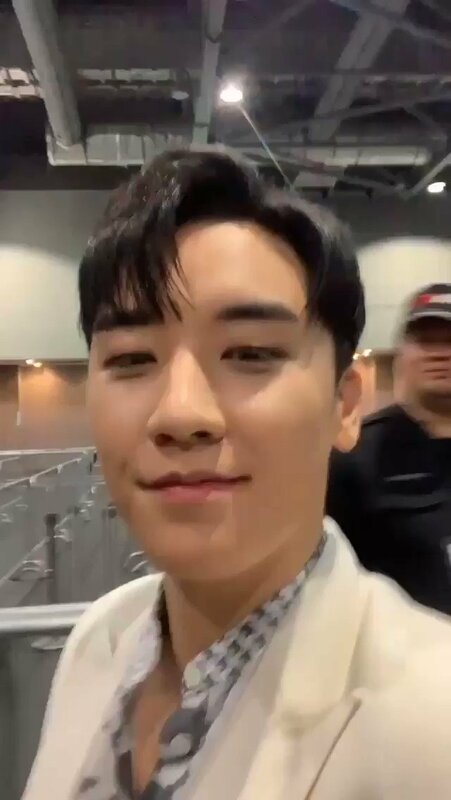 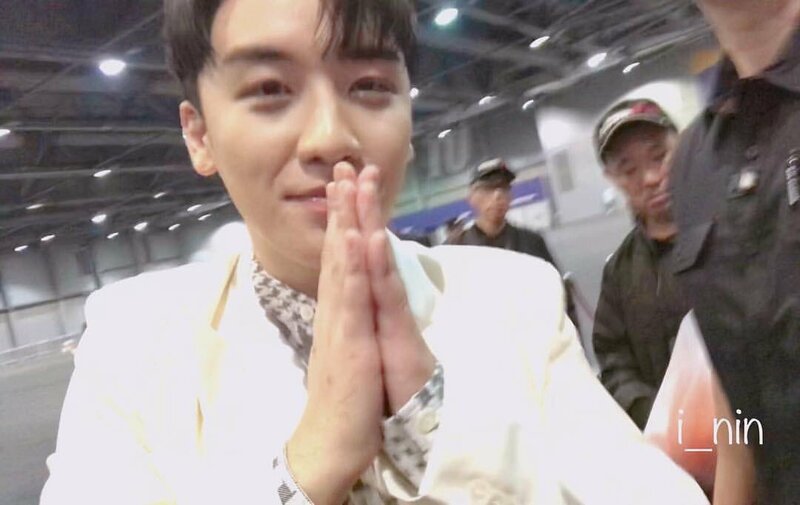 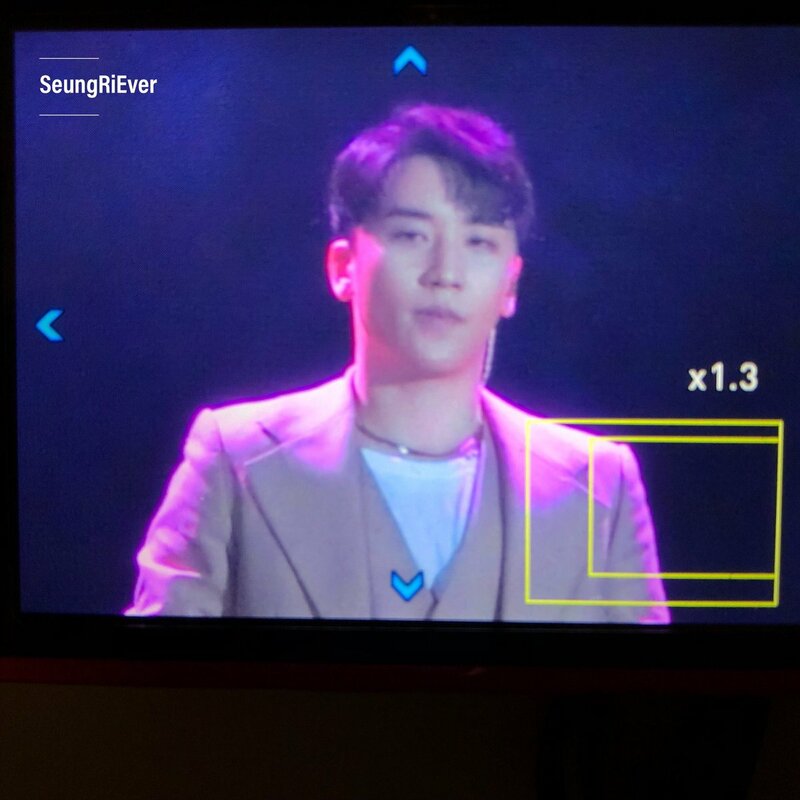 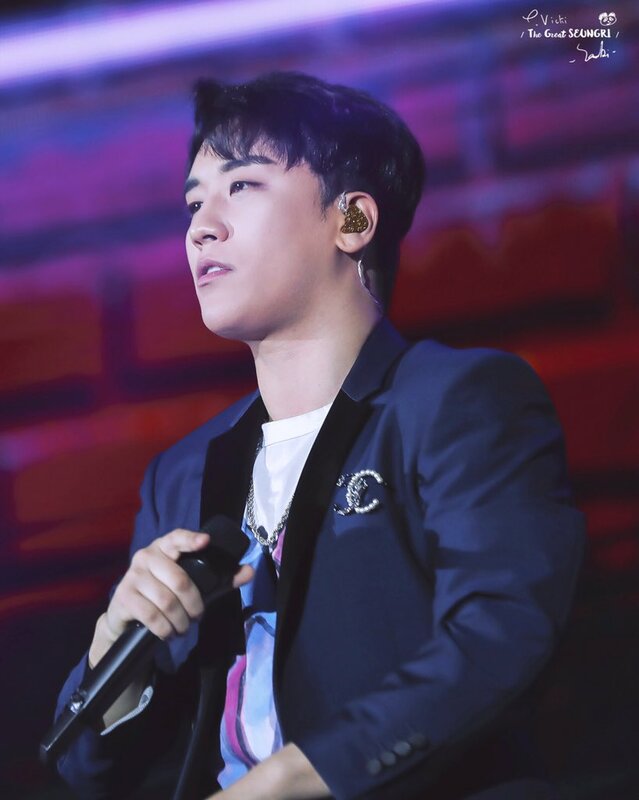 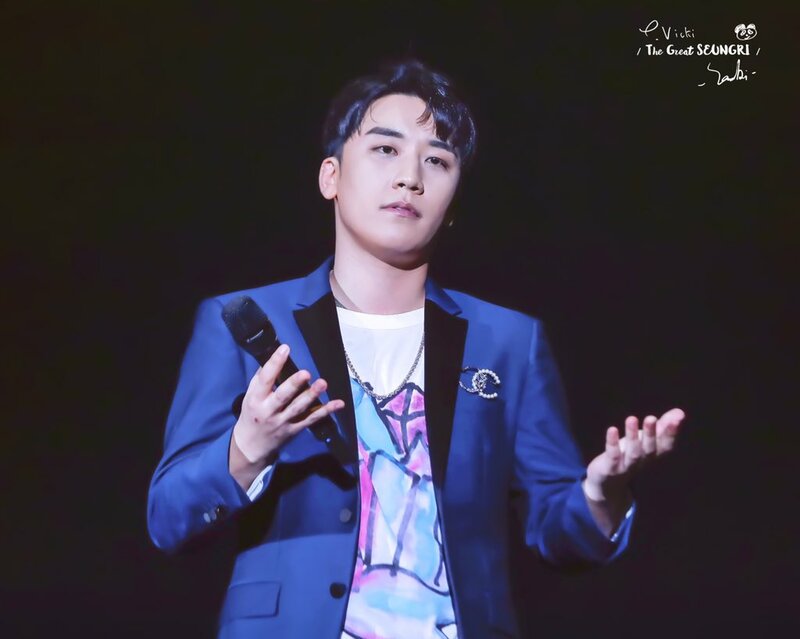 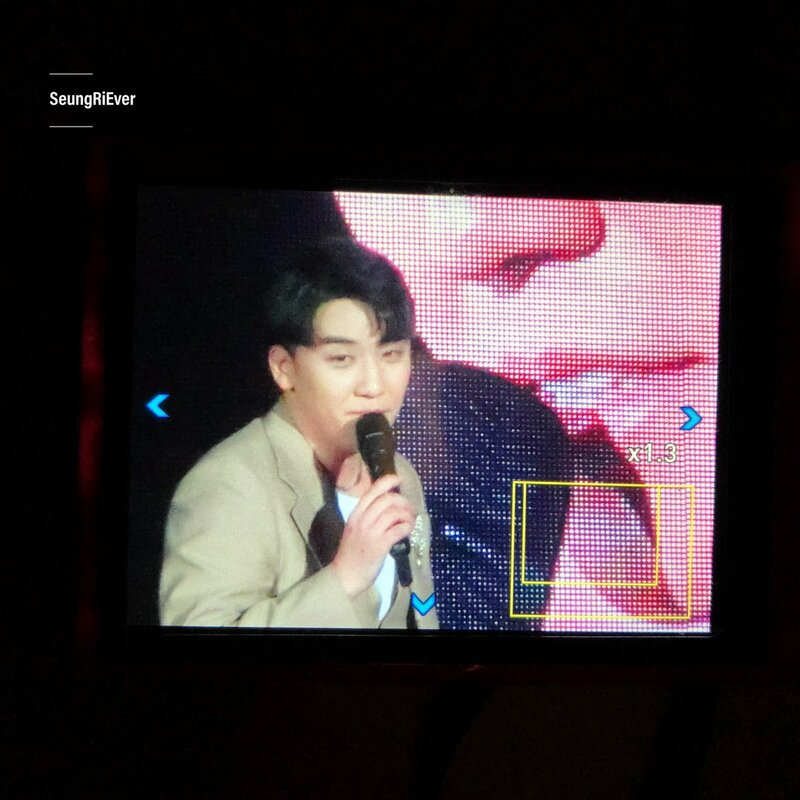 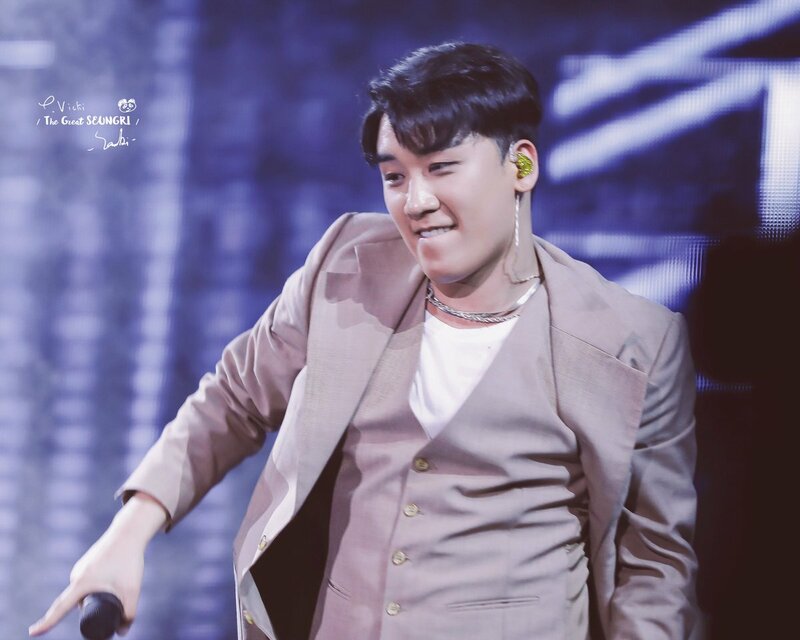 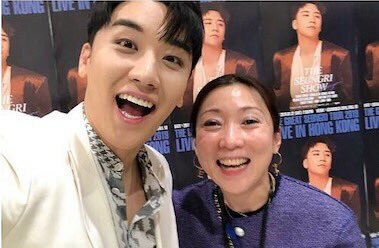 I love you so much, The Great Seungri tour 2019! 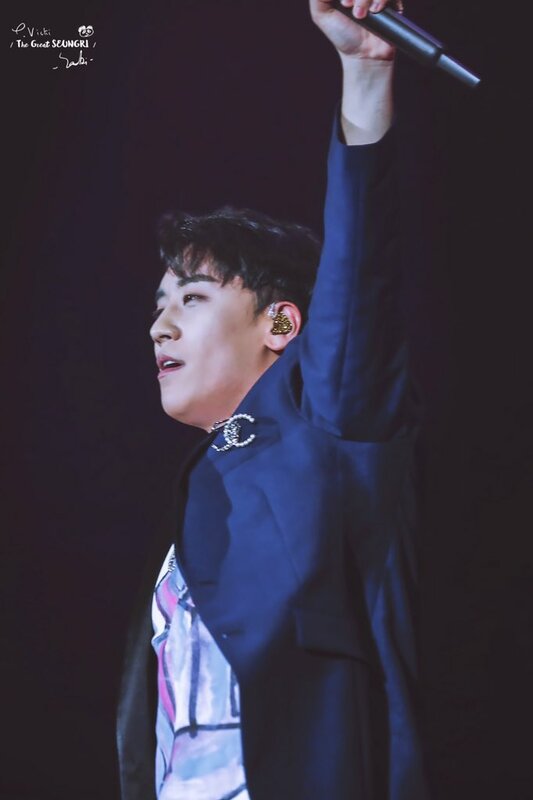 Good Night Hong Kong! 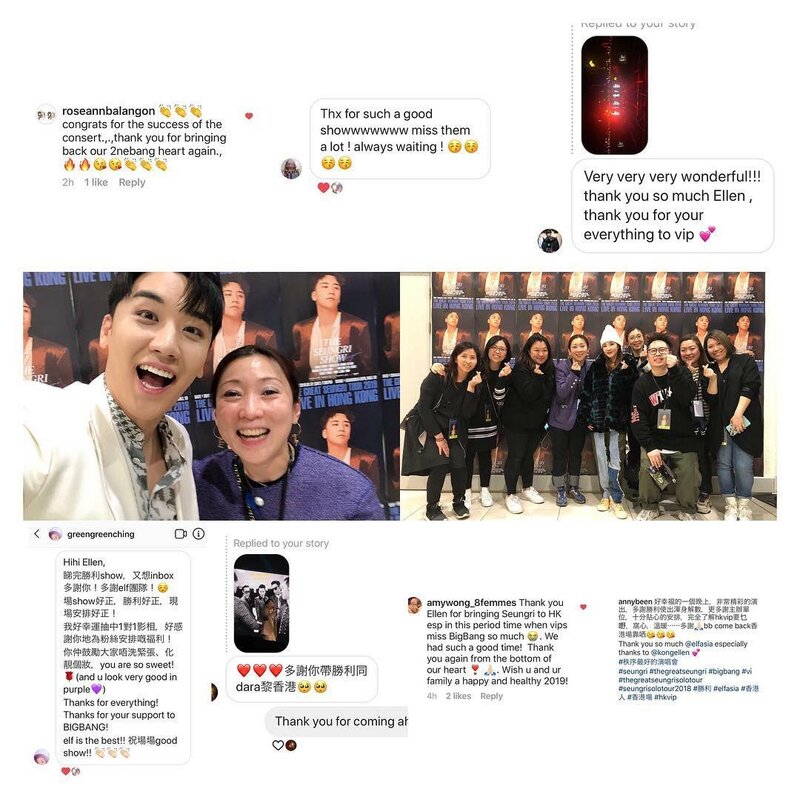 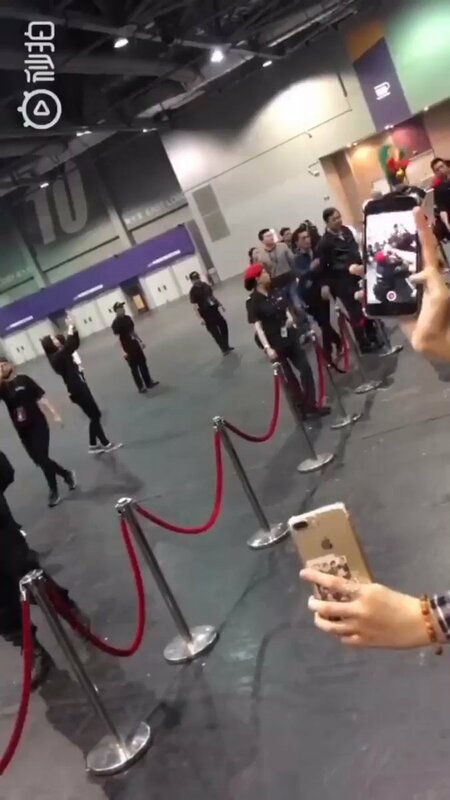 You guys da best! 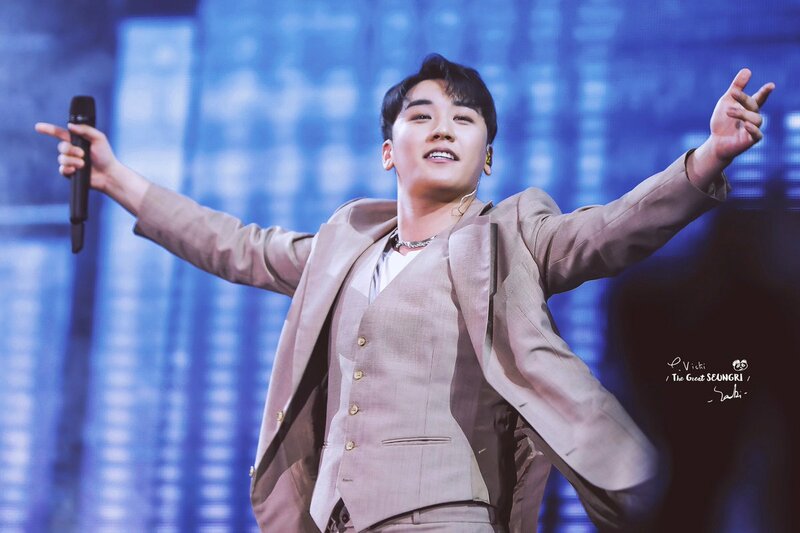 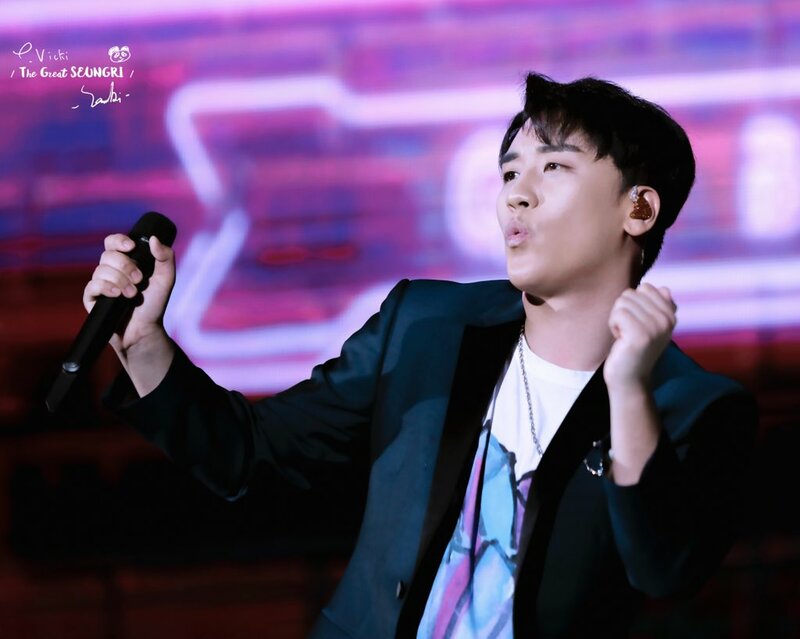 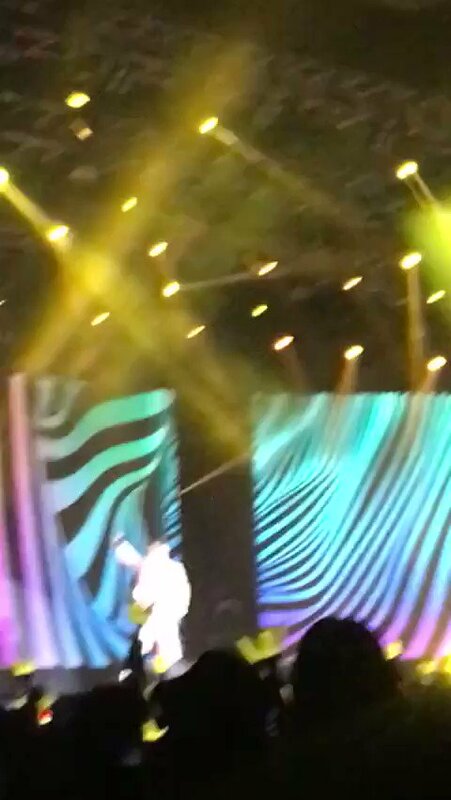  : This Song for you guys VIPs Let's go to the Heaven Together..Are U Ready? 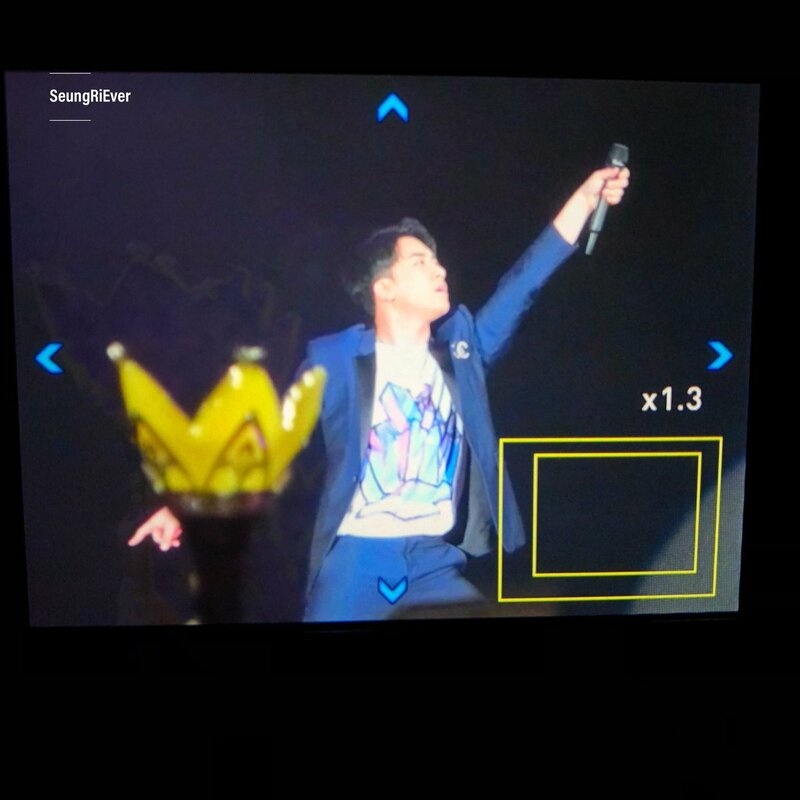 123 here we go! 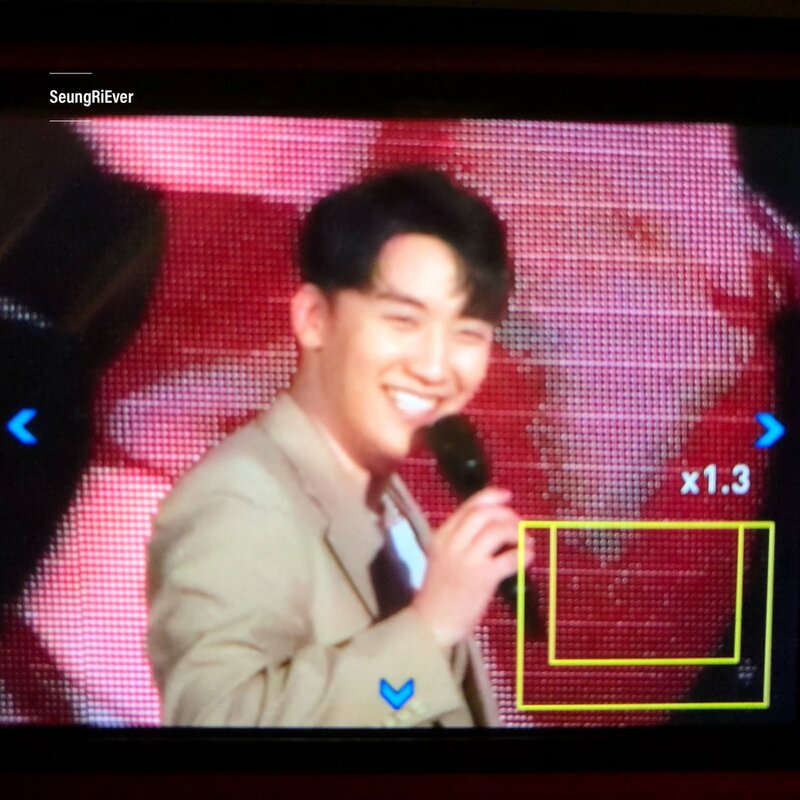 Baby Cutie Smile  So Cuteeeee!! 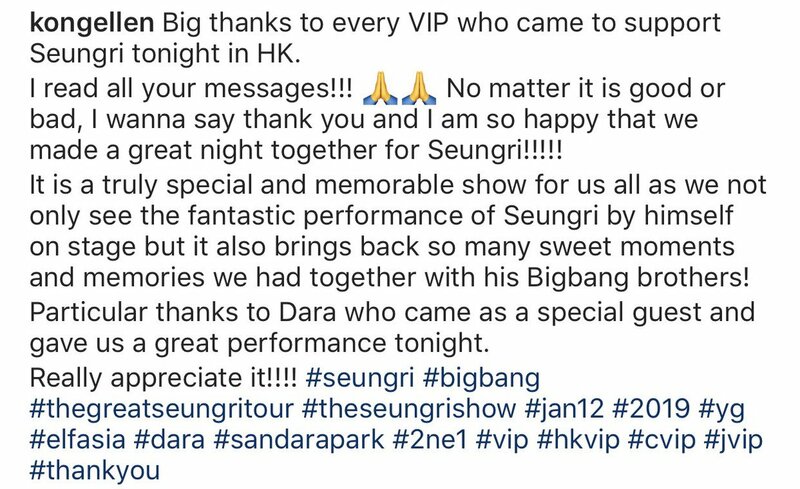 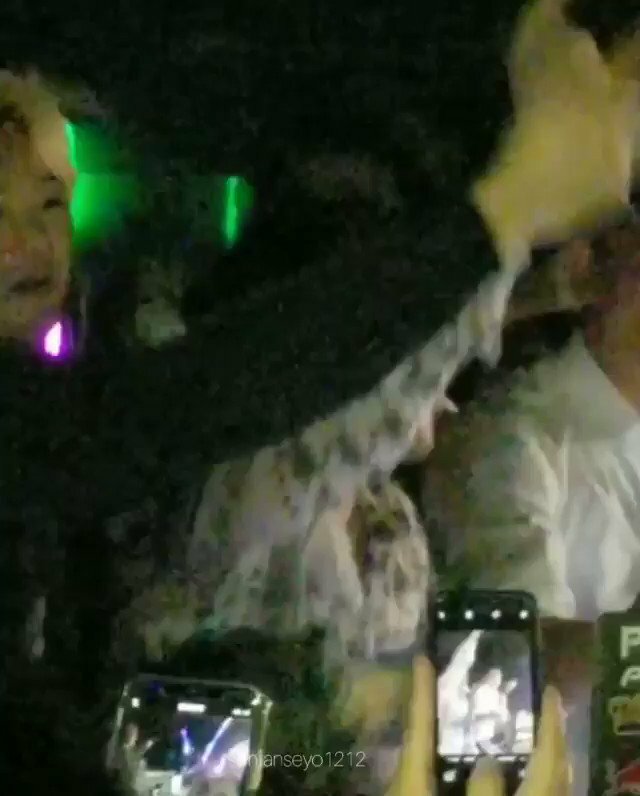 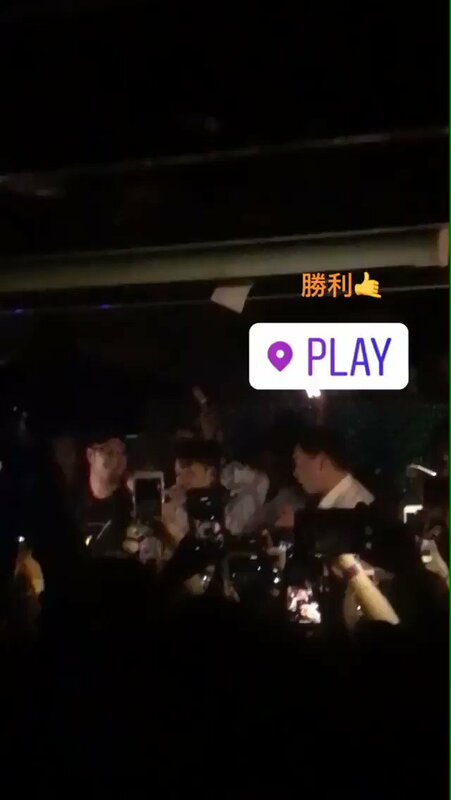 Big thanks to every VIP who came to support Seungri tonight in HK.